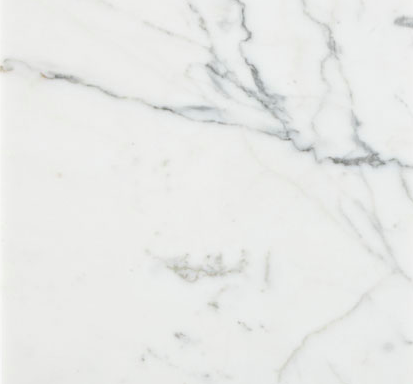 Marble is a limestone metamorphosed through heat and pressure. 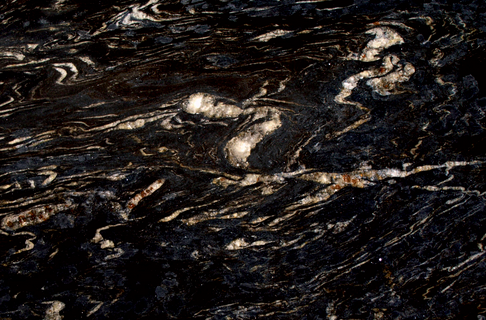 The process mixes it with natural elements that give us the colours and delicate swirls and veins unique to the stone. No two pieces are alike. As a softer material, it can be subject to wear and tear over time if not properly cared for. Spills, stains, and other dirt should be cleaned up and not left to sit on the natural stone. Never use vinegar or other acidic cleaners as they can etch and dull the surface. To clean, begin by removing all dirt with a commercial stone cleaner so as to prevent contaminants from going deeper into the surface. Warm water and a soft cloth will do for touch-ups; however, do not let the water air dry as marble can be prone to water spots. For more serious cleaning, a PH-neutral dish soap is recommended. 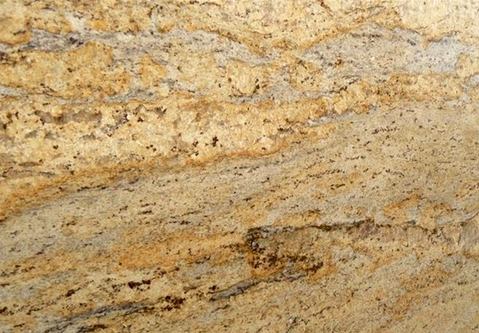 Non-abrasive marble cleaners are also available. 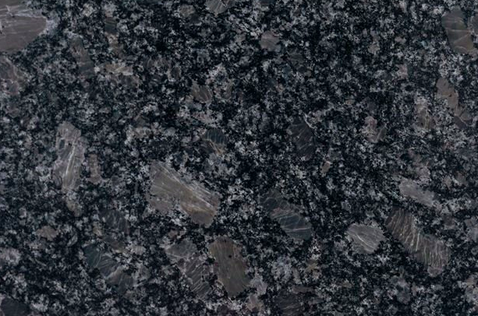 As a natural stone, granite has all the intricacies and detail to liven up a dull space. 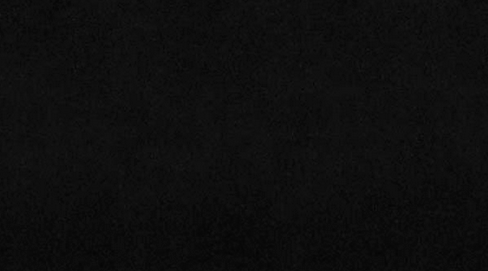 A hot pot or frying pan placed directly on the surface will not have an effect on the finish. 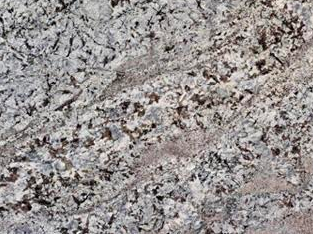 Granite is easy to maintain. To clean, all that's required is warm water, mild soap or dishwashing liquid, and a non-abrasive cloth. 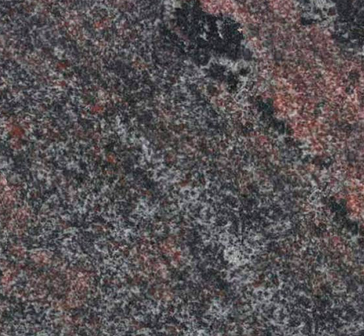 In general, many types of granite will receive treatment at the factory where it is cut and polished. The resin treatment will fill and correct microfissures, indents, and other minor flaws found in natural stones. We recommend the use of a sealant 1-2 times annually will act as a preventative measure to spills and stains and help will help the stone maintain its luminosity and colour. 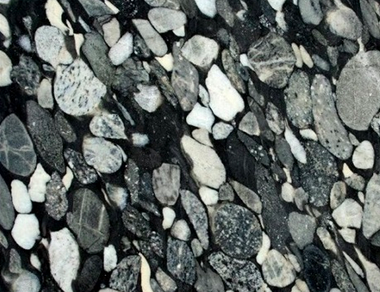 Quartz is a natural mineral; sleek and understated, it is elegant and brings refinement to any setting. 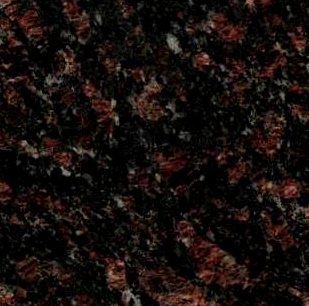 As a countertop, it's durability makes it the leading choice. A rating of 7.0 on Moh's Hardness Scale renders it the hardest and most scratch and crack resistant material after diamonds, topaz, and sapphires (all ranking 10). 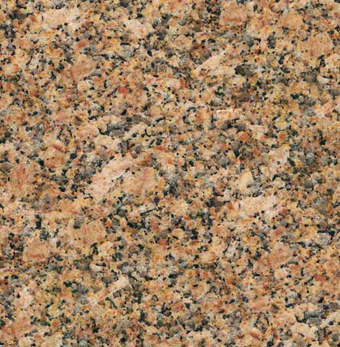 Non-porous and stain resistant, Quartz countertops require little to no maintenance. Its cool-to-the-touch surface is Impervious to heat, mold, mildew, germs, and food bacteria.